Greater Kuala Lumpur | Explore & Have Fun! 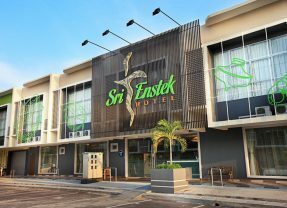 The Sri Langit hotel, designed and built with an in-flight theme, is strategically located at Sepang for ease of access and it is just 15-minute short drive from KLIA, klia2, & Sepang F1 Circuit. 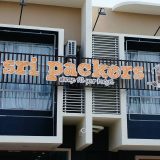 The Sri Packers Hotel is the first backpacker hotel in Bandar Enstek and it is the first to offer an unsurpassed experience in backpacker accommodation. 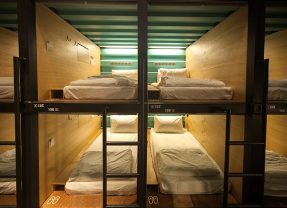 With the Capsule by Container Hotel at the klia2, transit passengers can grab a few hours of shut-eye on a bed instead of lounging in the public areas. 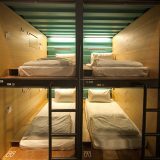 The unique “Hotel” offers 79 capsule bedrooms to those checking in for 3-hours, 6-hours, or 12-hours packages priced at RM50, RM75 and RM95 respectively. 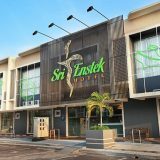 The Sri Enstek Hotel is perfectly located at the heart of Bandar Enstek, just minutes away from KLIA & klia2 airpots. 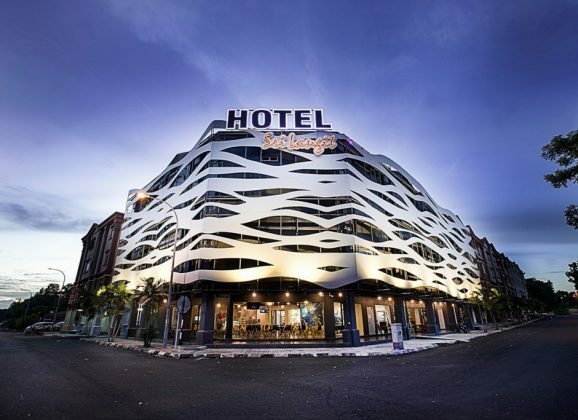 The Hotel accommodates 51 well designed rooms furnished with the tasteful art of Malaysian culture from different states for you memorable stay in Malaysia. 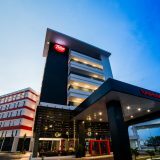 The Tune Hotel KLIA2 is an ideal choice for the travellers visiting Malaysia as it is strategically located 5 mins walk to check in counter at KLIA2 airport terminal and 1.5 km from KLIA. It has 312 Double Rooms, 84 Twin Rooms, 4 Family Rooms. 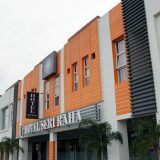 Hotel Seri Raha is located at a convenient location of just 10km away from the klia2 / KLIA airports, it is the best choice for the travelers in transit. It has 18 rooms with a wide range of amenities for you to enjoy your stay. 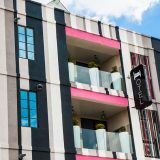 The YouniQ Hotel is about 10 mins drive from KLIA airport, 15 mins from klia2 airport. 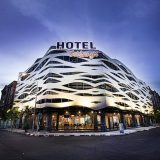 It is a new hotel with 4 floors and 60 modern stylish rooms. There is a lot in the hotel for you to explore. Each room is well equipped and every space of the hotel has been utilized to create comfort and affordability for you.